Black Hat Black Velvet Velvet Cover Hat Cover Velvet Ian is awesome and I highly recommend him to anyone in my circumstance. 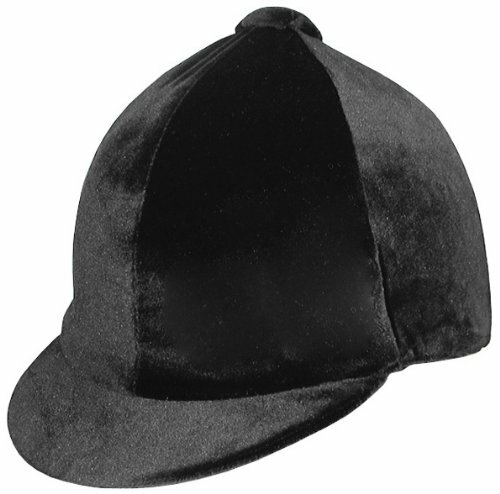 Cover Velvet Cover Black Velvet Velvet Hat Hat Black Are you a new client? Yes, I am a potential new client. No, I am a current existing client. I'm neither.